HUNTINGTON BEACH, Calif. — Jan. 14, 2019 — SRIXON®, a global leader in golf ball technology and innovation, announces the launch of the sixth generation Z-STAR Series golf ball. The Srixon Z-STAR XV and Z-STAR are available in Pure White™ and Tour Yellow™ and officially launch in North America on February 1, 2019. The sixth generation Z-STAR Series features the all-new FastLayer Core, a revolutionary way to make a golf ball core. It starts soft in the center and gradually becomes firmer around its edge. This greatly enhances ball speed for maximum distance performance, while maintaining exceptional feel at impact. The new Z-STAR Series golf balls feature new Spin Skin technology with Slide-Ring Material (SeRM), a urethane compound that coats the cover of every Z-STAR Series golf ball. By taking unprecedented levels of shearing force without breaking its molecular bonds, Spin Skin with SeRM is able to dig deep into your wedge and iron grooves, dramatically increasing friction and maximizing spin for more control and more stopping power on every shot. The all-new Z-STAR Series golf balls are the first and only in the world to use Slide-Ring Material, providing a competitive advantage that cannot be matched. The 338 Speed Dimple Pattern on each Z-STAR Series golf ball improves overall aerodynamics for better flight performance, even in the toughest wind conditions, with drivers, woods and irons. The sixth generation Z-STAR XV features a softer urethane cover and Spin Skin with SeRM, which significantly increases greenside spin for more short game control. It features a four-piece construction with a smaller inner core and larger outer core for more distance off the tee. Similarly, the new Z-STAR golf ball features Spin Skin with SeRM, which increases greenside spin and short game control, while maintaining that soft feel. In addition, the 2019 Z-STAR employs a three-piece construction and slightly increased compression with a harder mantle layer for more ball speed, reduced spin and more distance. · New FastLayer Core: The FastLayer Core starts soft in the center and gradually becomes firm around its edge, giving high-speed players exceptional feel and enhanced ball speed for maximum distance. · 4TH Generation Spin Skin with SeRM: A new coating with flexible molecular bonds digs deep into wedge and iron grooves, maximizing spin for more control and more stopping power. · 338 Speed Dimple Pattern: The 338 Speed Dimple Pattern offers less drag and more lift to boost overall distance, while flying straight even in the toughest wind conditions. Click here for photos, test results from the Z-STAR Series Product Manual, and to learn more about the latest offerings from Srixon. 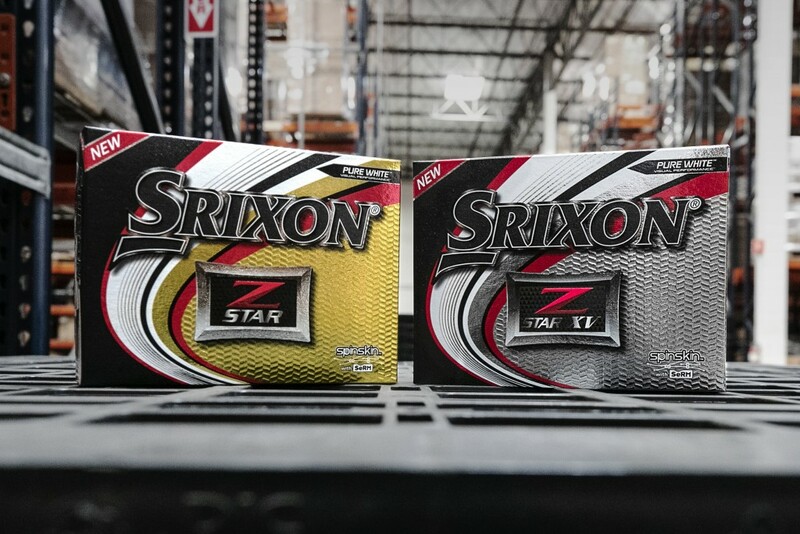 The Srixon Z-STAR Series golf balls officially launch in North America on February 1, 2019, at a MAP of $39.99 per dozen…. 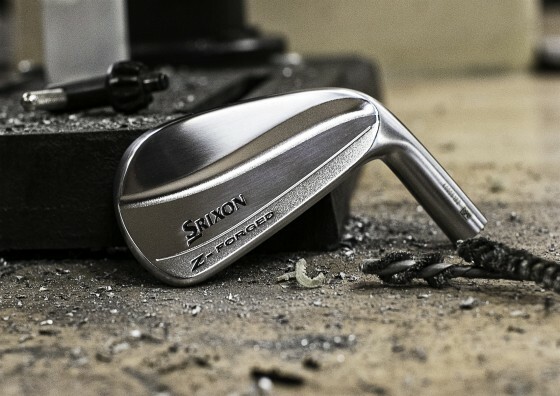 HUNTINGTON BEACH, Calif. — Jan. 21, 2019 — SRIXON®, a global leader in golf equipment and innovation, introduces Z-FORGED, a muscle back blade iron crafted for the best players in the world. Srixon’s Z-FORGED officially launches in North America on February 1, 2019. Z-FORGED begins with two sharp lines at the back, one from the toe and one from the heel, which form its signature double curve design. Z-FORGED elevates iron performance with its forged construction delivering an unrivaled soft feel in a crisp, explosive profile. Designed for the ultimate ball-strikers yet engineered to perform, Z-FORGED is the ultimate blade iron, realized. Muscle Back Blade: Classic blade shaping optimized for maximum workability and unmatched feel. Updated Tour V.T. Sole: A newly redesigned Tour V.T. Sole provides more consistent ball striking while maintaining enough versatility to execute any shot. Forged Construction: Forged from a single billet of soft 1020 carbon steel for exceptional feel. 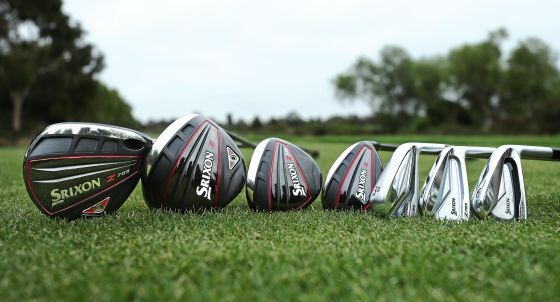 The Srixon Z-FORGED officially launch in North America on February 1, 2019, at a MAP of $142.85 for a single iron, $999.99 for a seven-piece set, and $1,142.84 for an eight-piece set. HUNTINGTON BEACH, Calif. — July 17, 2017 — SRIXON® announces launch of the newly redesigned Q-STAR® golf ball for golfers who demand balanced performance from a more durable, two-piece ball offering. The Srixon Q-STAR is available in Pure White™ and Tour Yellow™ and officially launches in North America on August 18, 2017. Srixon is a tour-proven golf manufacturer with premium golf balls and club offerings popular with golfers around the world. 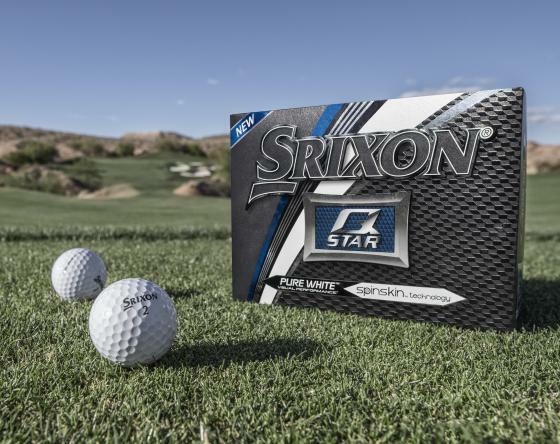 The Q-STAR golf ball utilizes the same premium technologies found inSrixon’s higher-priced tour balls but offers them in a 2-piece construction that is more durable and affordable. The new Q-STAR features a lower-compression Energetic Gradient GrowthTM Core, a new third generation Spin Skin™ coating, and a new, more efficient 338 Aerodynamic Speed Dimple™Pattern. These three technologies combine to deliver balanced performance: longer, more accurate driving distance, better iron control, and improved greenside spin. · Lower-Compression Energetic Gradient Growth Core. Q-STAR’s core technology uses variable stiffness to deliver better feel and exceptional distance on every shot. · Third Generation Spin Skin Coating. This latest iteration of Srixon’s proven ball coating is more elastic with less bonding points so it produces more consistent spin from any lie — especially the rough. · Aerodynamic 338 Speed Dimple Pattern. Along with more control in the wind, this dimple pattern reduces drag to maximize distance. The Srixon Q-STAR golf ball officially launches in North America on August 18, 2017, at a MAP of $24.99 per dozen. 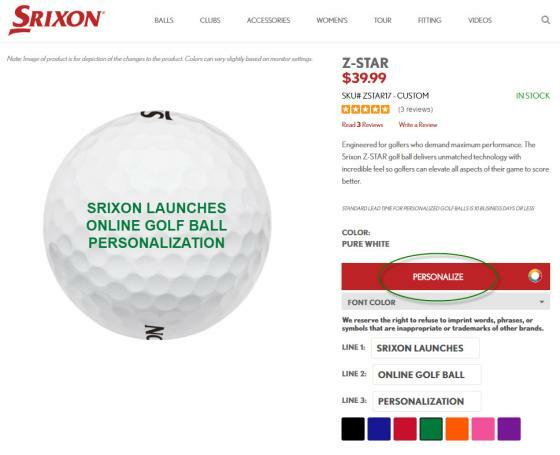 HUNTINGTON BEACH, CA – June 12, 2017 – SRIXON®, a global leader in high-performance golf equipment and a brand Dedicated to Improving Your Game™, has launched text personalization for golf balls on its website, Srixon.com. Now, online visitors can design their name, monogram or special message on their favorite Srixon golf ball model in a fast, easy process. Once a visitor arrives to the golf ball product page, the PERSONALIZE button allows entry of up to 17 characters of text per line, on up to three lines. Seven different text colors are available for personalization, and the site shows an example view of the text in any specified color for reference. · Buy 3 dozen personalized golf balls, get 1 free dozen personalized*. · Free personalization on any dozen purchased**. For more information on Srixon golf balls, visit Srixon.com.